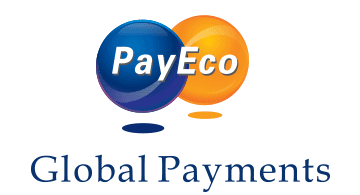 Money20/20 - Easylink Payment Co.
PayEco, China’s leading third party payment service provider, holds a very strong partnership with China UnionPay (CUP), and specializes in Mobile payment, Cross-Border RMB Payment & Settlement solutions (e.g. we accept up to 300million debit cards issued by UnionPay and are able to settle the payments in USD/CNH/HKD, and vice versa). PayEco offers better products and better services. As we help Cross-border E-commerce (e.g. Wish.com, etc.) achieve their goals in e-commerce, we believe that you will find some attractive cooperation with us. If you would like to take the matter further, we are more than happy to hear from you.